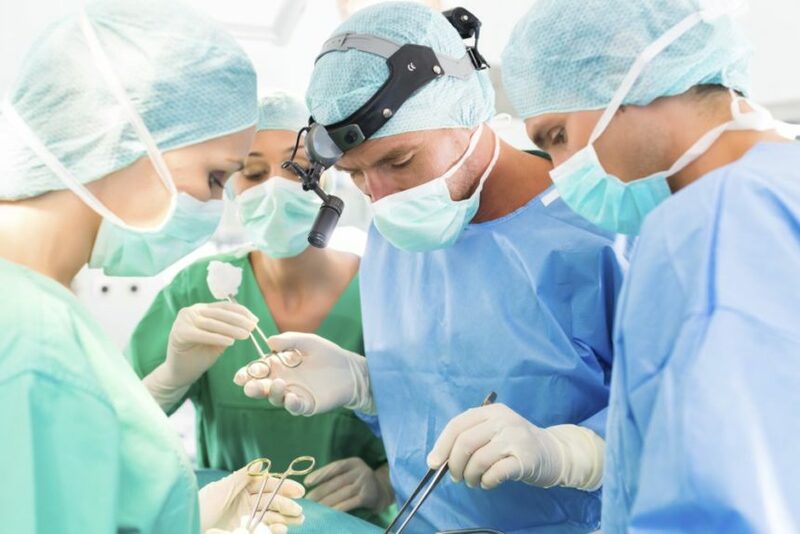 (HealthDay News) — Among women undergoing midurethral mesh sling insertion, the rate of mesh sling removal at 9 years is estimated to be 3.3%, according to a study published online in the Journal of the American Medical Association. Ipek Gurol-Urganci, PhD, from the London School of Hygiene & Tropical Medicine, and colleagues examined long-term mesh removal and reoperation rates in 95,057 women (median age, 51 years) who had a first-ever midurethral mesh sling insertion for stress urinary incontinence in the National Health Service hospitals in England from April 1, 2006, through Dec. 31, 2015. Median follow-up was 5.5 years. The researchers found that the rate of midurethral mesh sling removal was 1.4% at 1 year, 2.7% at 5 years, and 3.3% at 9 years. There was a decline in risk for removal with age. The 9-year removal risk was lower after transobturator insertion than after retropubic insertion (subdistribution hazard ratio, 0.72). For stress urinary incontinence, the rate of reoperation was 1.3% at 1 year, 3.5% at 5 years, and 4.5% at 9 years. Including mesh removal, the rate of any reoperation was 2.6% at 1 year, 5.5% at 5 years, and 6.9% at 9 years. 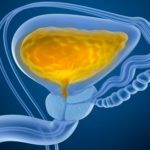 “These findings may guide women and their surgeons when making decisions about surgical treatment of stress urinary incontinence,” the authors write.